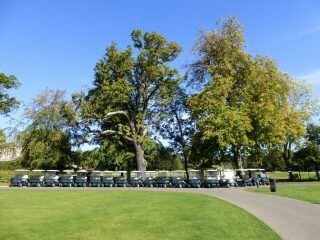 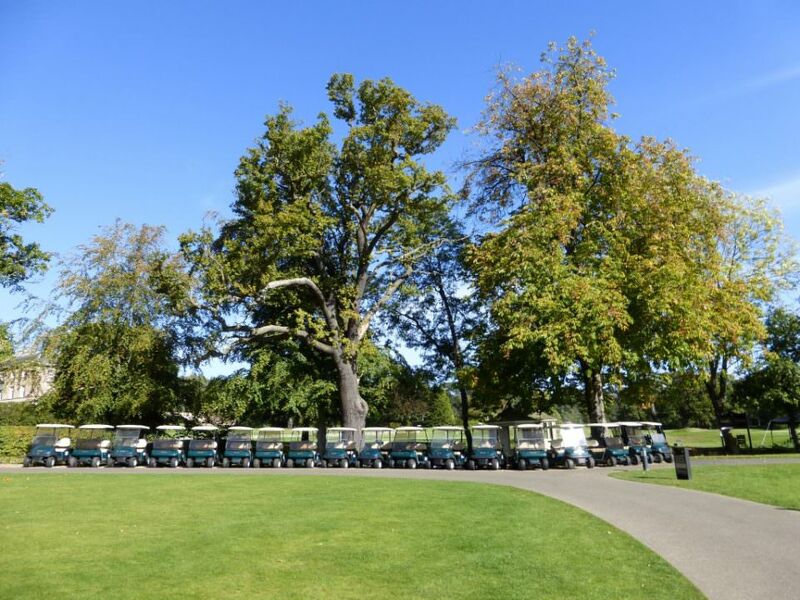 With many golf societies, corporate days, and visiting parties now demanding buggy hire when visiting a club, our short-term golf buggy event day hire is becoming an increasingly popular method of meeting this boost in demand. 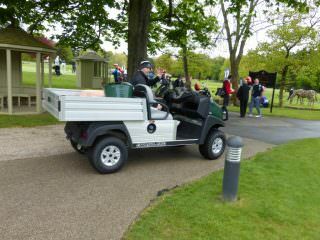 We can offer anything from 1 -80 buggies and can deliver to your site specifically for your event. 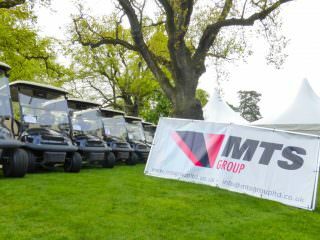 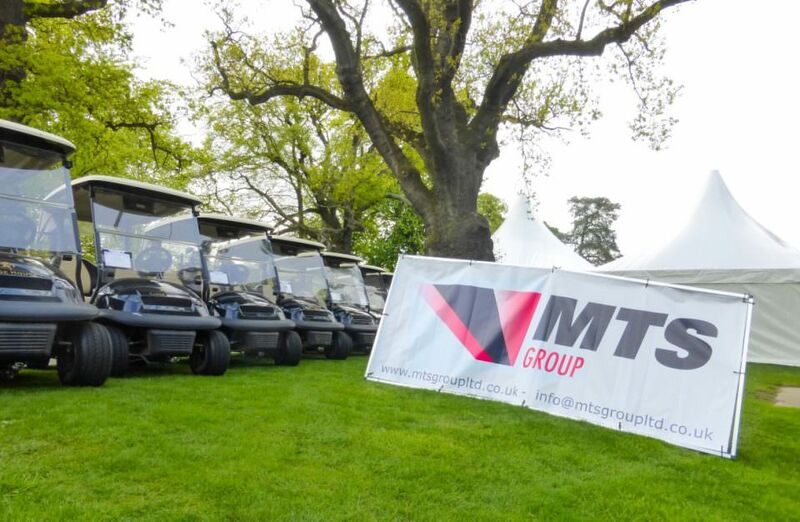 Alongside traditional golf buggies, we and can also offer transport vehicles and utility vehicles should they be required for transporting staff or equipment.